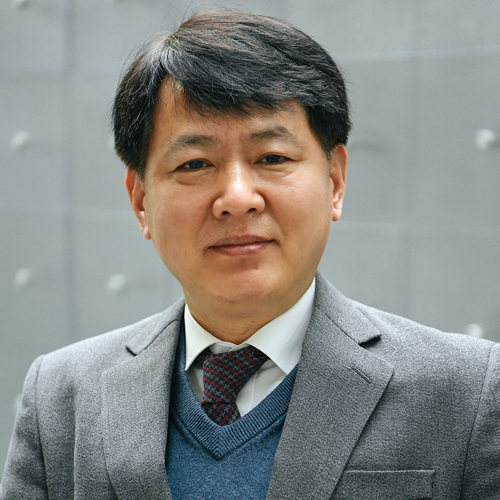 Kay Song is a Senior Consultant at Stanton Chase Korea. He has extensive experience in automotive, IT, construction and electronic components industries where he held key positions in logistics, quality, and sales and marketing at leading global firms such as Delphi and Lear. During this period, he developed not only a profound knowledge of the industries but also accumulated a wide network of industry leaders and senior executives with an impressive track record of success in their relevant fields. With his electronics engineering background and long automotive engineering, marketing, IT, logistics, construction and plant management background of more than 20 years, he is able to meet clients’ expectations by placing the right people to the right place. Kay holds a BA degree in electrical engineering from Kunkuk University.